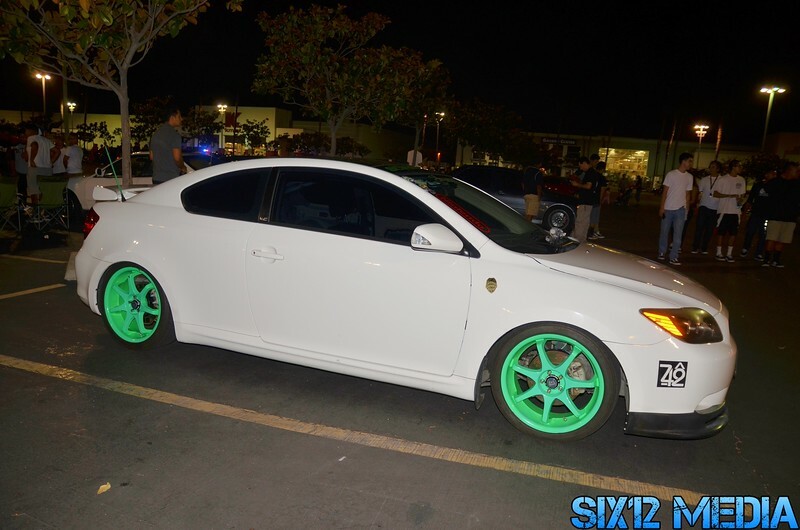 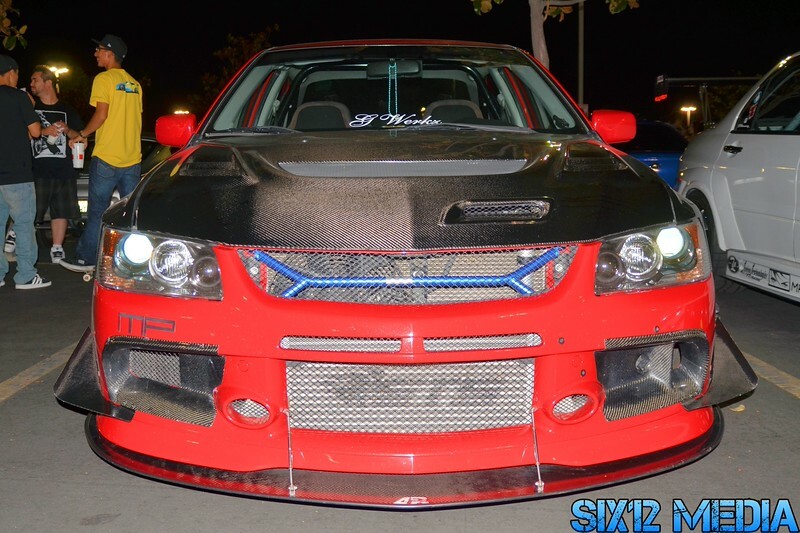 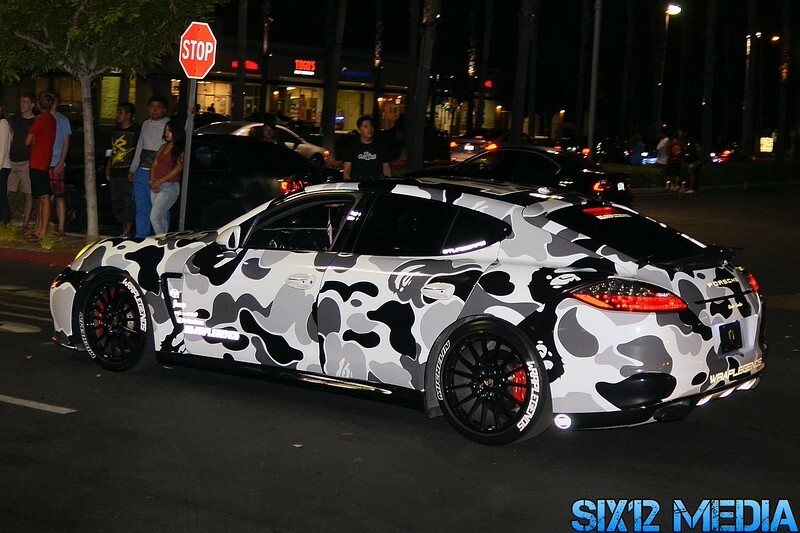 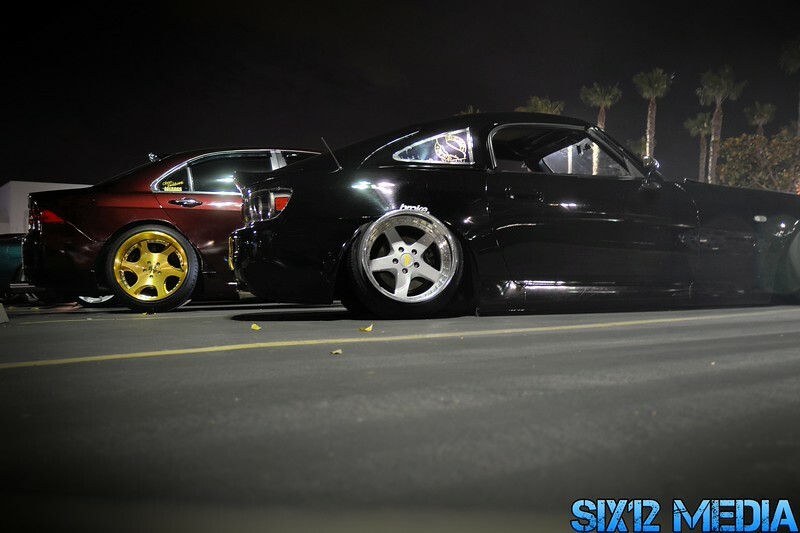 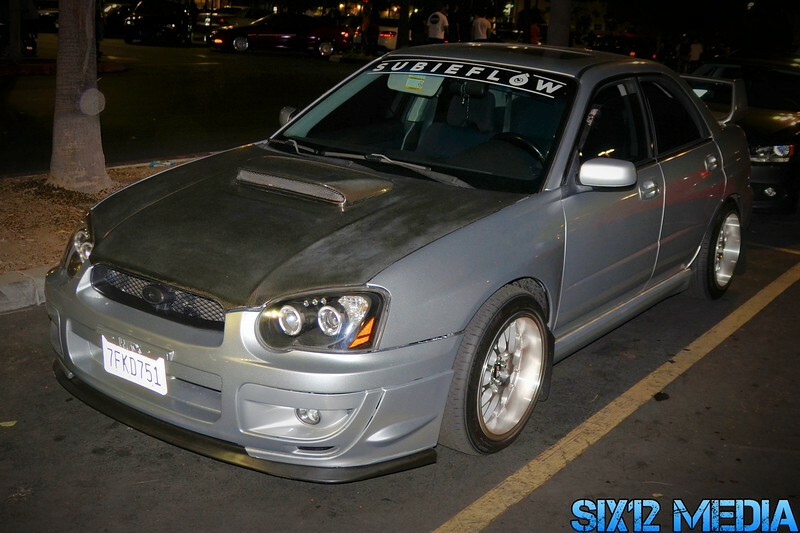 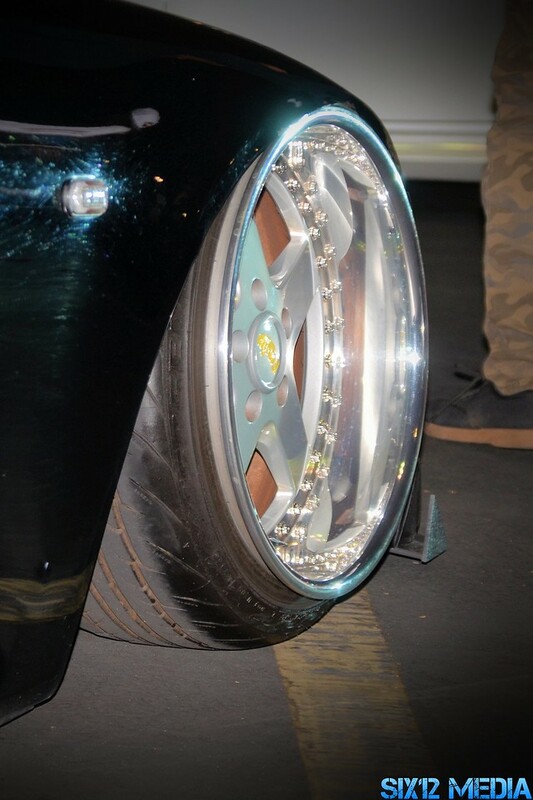 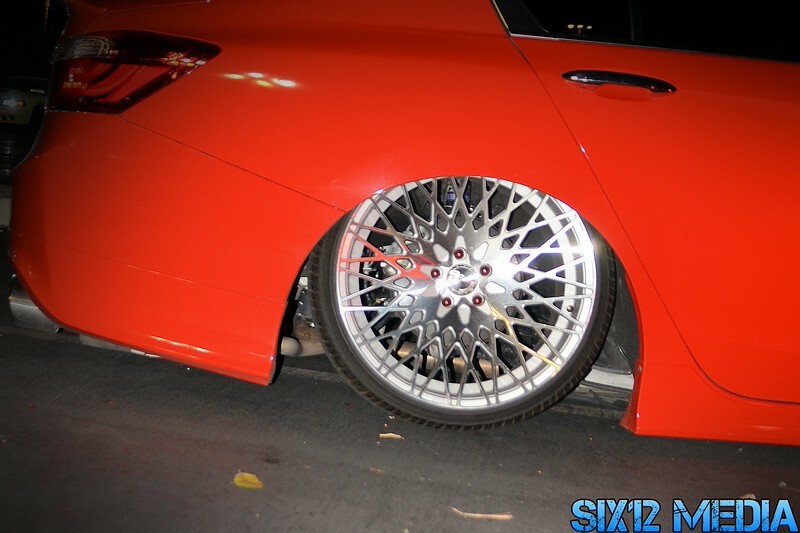 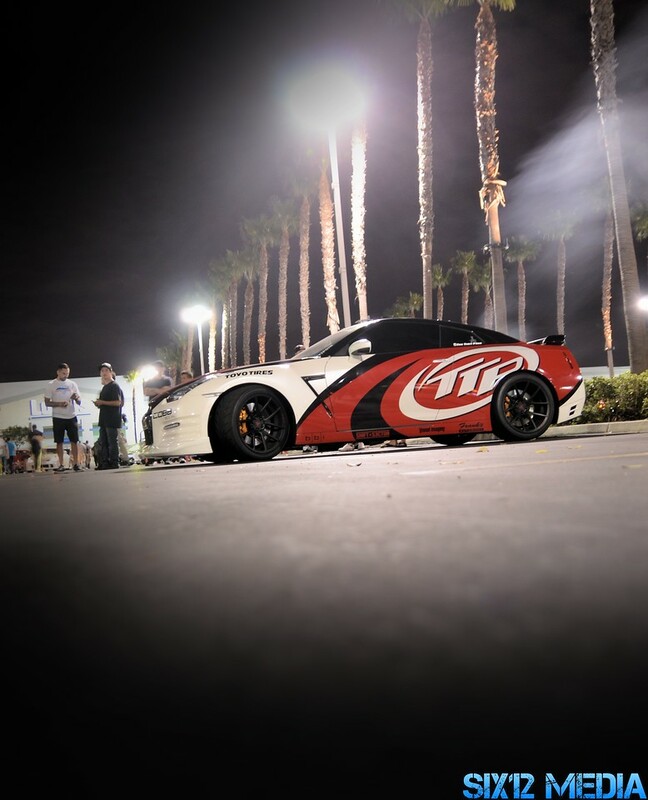 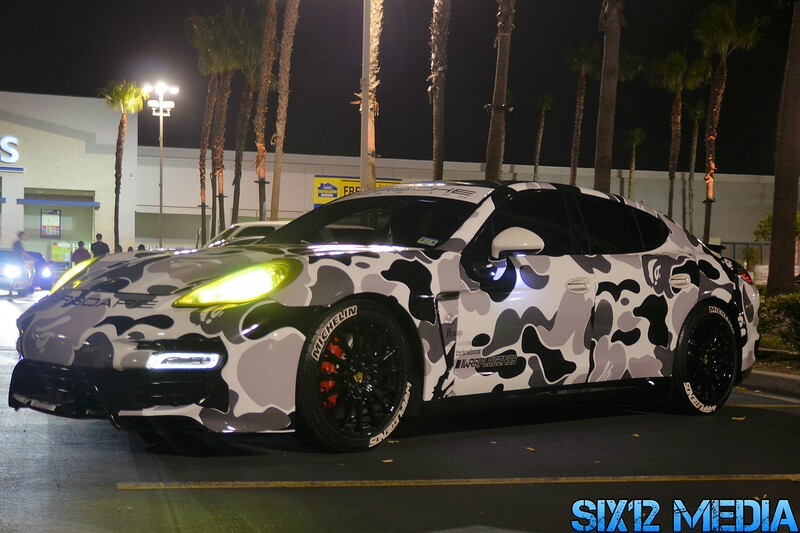 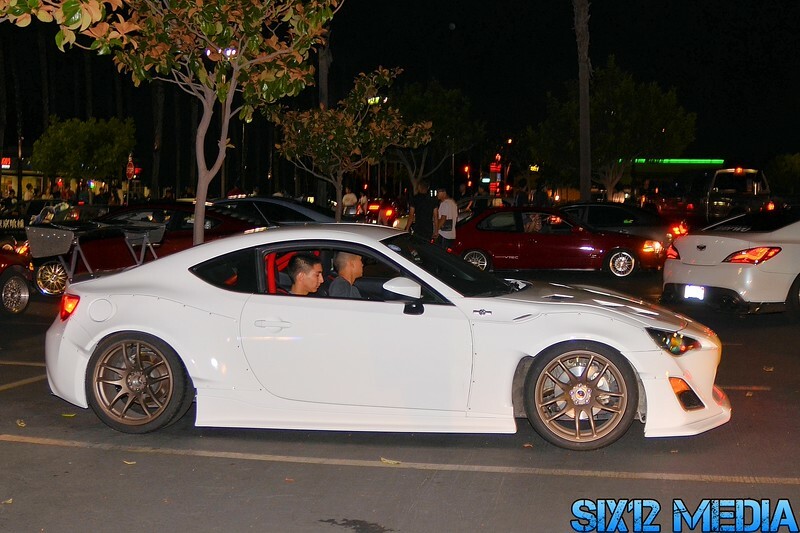 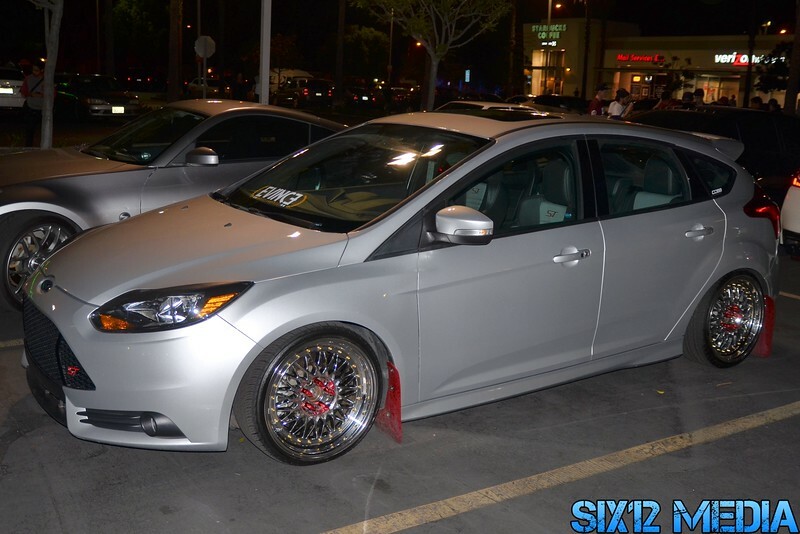 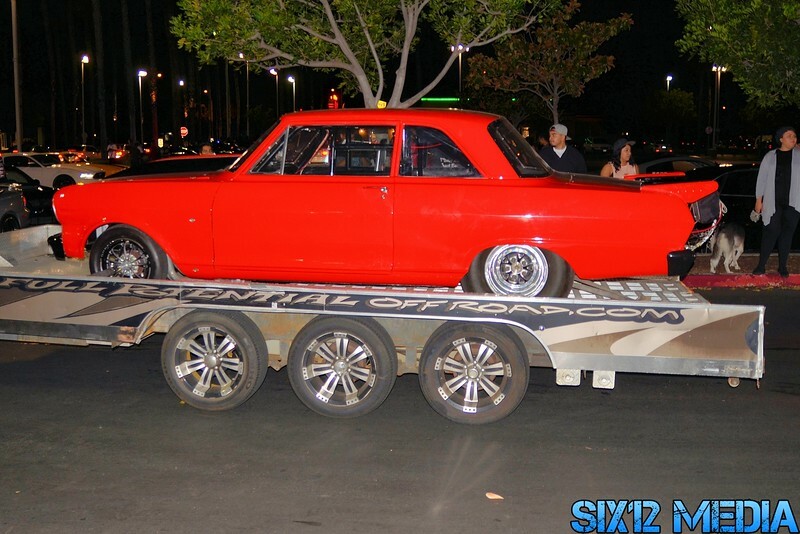 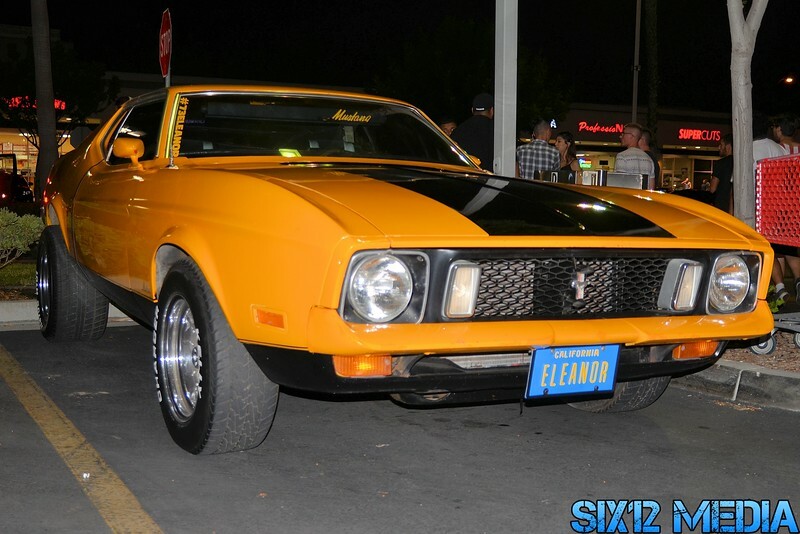 #CaliCulture was a car meet this past Saturday night at the Lowes/Target parking lot in Long Beach, California. 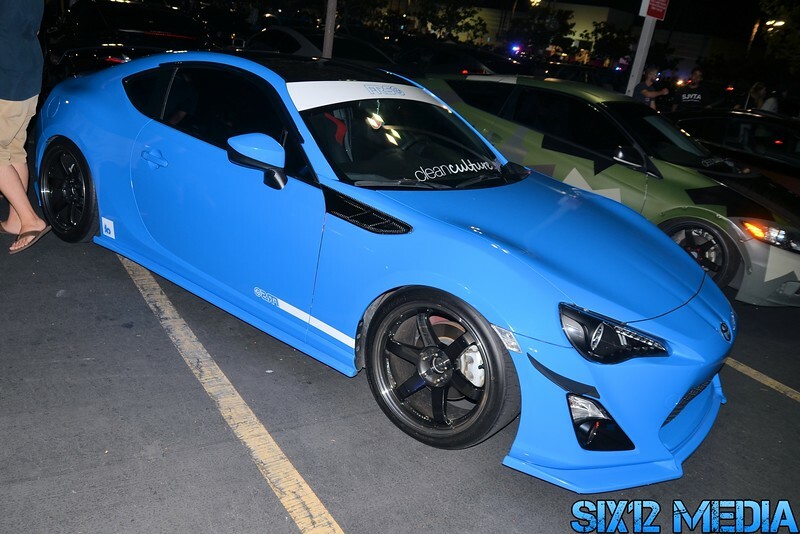 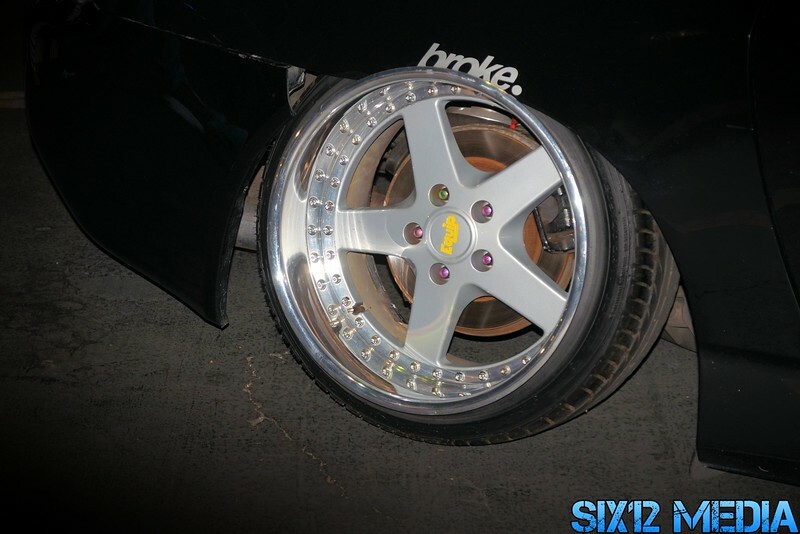 Organized by Street Alliance Car Meets, The Car Lab, and Clean Culture, held on the eve of Paul Walker's birthday. 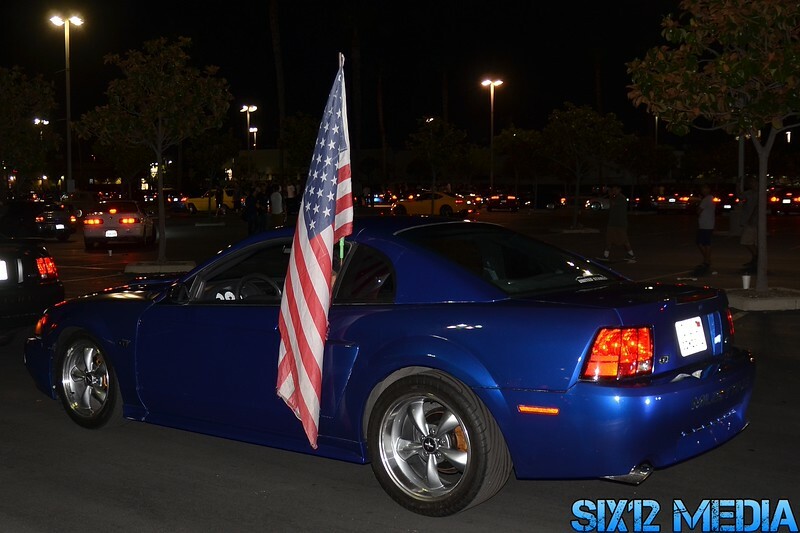 It was a way to honor Paul, with everyone encouraged bring a momento or candle in remembrance of Paul Walker.